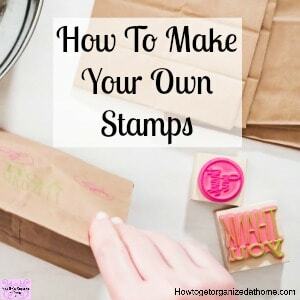 Do you want to learn how to make your own custom stamps? Something that you have designed and want to use? It might be for the office, especially if you work from home, or something a little more creative. 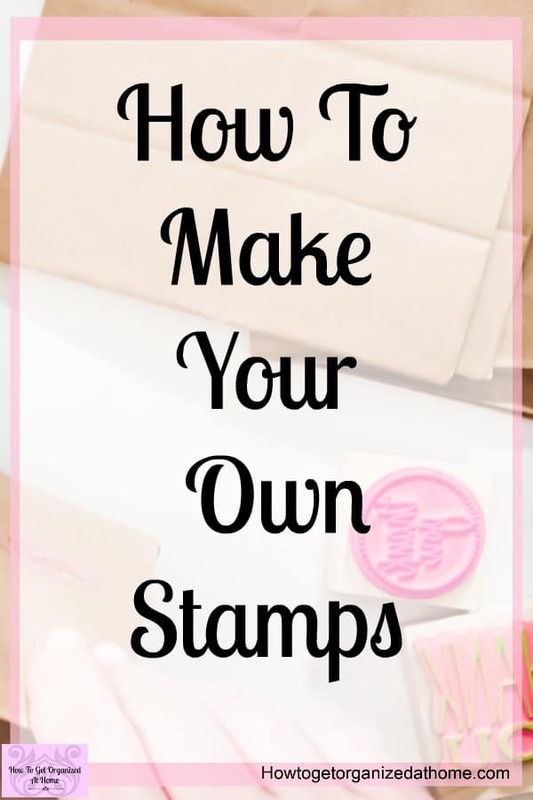 You might make something at home and instead of writing something or even drawing something having a stamp there ready can save you a lot of time, with very little work to get the stamp perfect and just the way you want it! What Is The Silhouette Mint And What Can It Do? 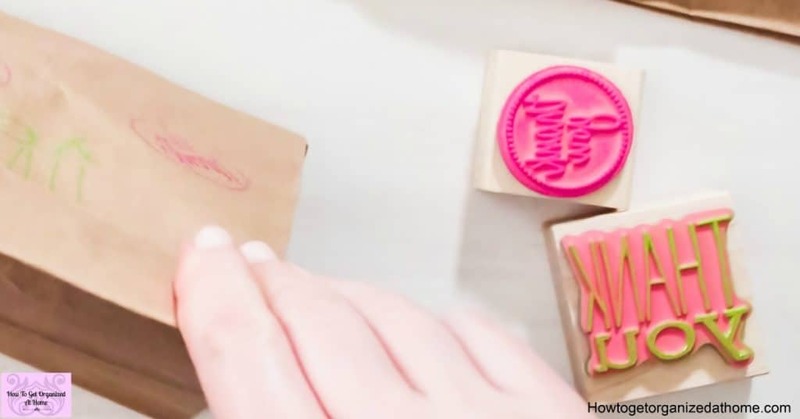 Have you ever wanted to use a stamp to make your life easier? 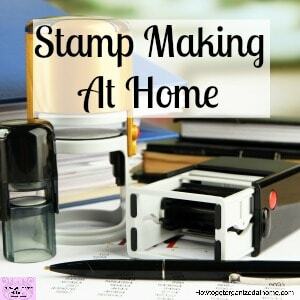 Buying stamps aren’t cheap, but what if I told you that you can make amazing stamps in the comfort of your own home? 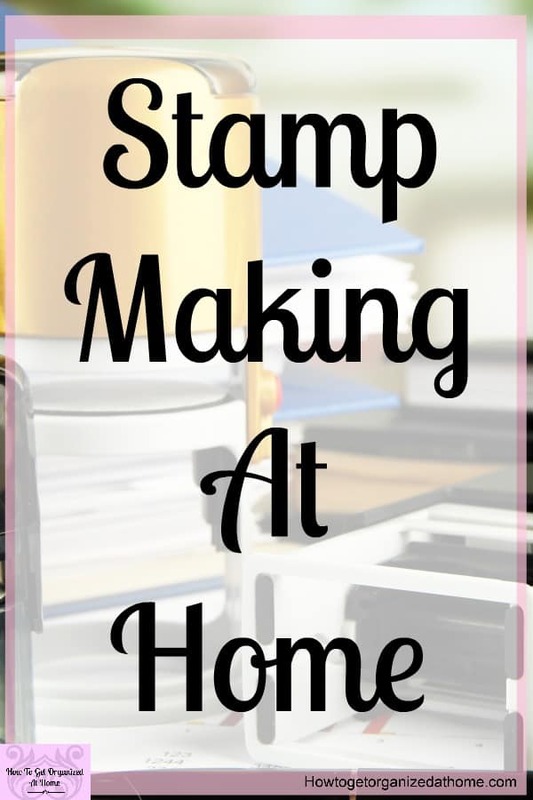 Seriously, you can create amazing stamps that you can use time and time again all without spending a fortune! 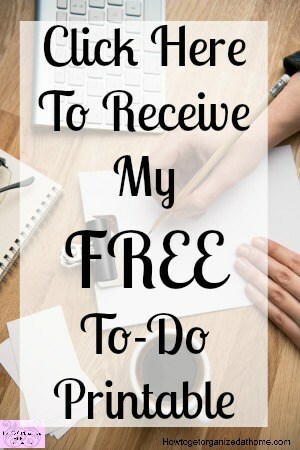 I just want to say thank you to Silhouette Mint for working with me on this sponsored post! As always, all opinions are 100% my own! [Read more…] about What Is The Silhouette Mint And What Can It Do?